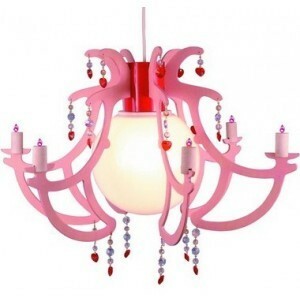 Wondering what kind of lighting you should choose for your kids room? Because safety comes first with children, there are additional factors to consider when choosing lighting for kids room. Think first what child's activities will there be in your child's room. A wall-mounted lamp in the kids room should be out of reach of children so they do not accidentally burn their hands when the lamp is touched out of curiosity. As a precaution, you can choose something other than halogen lamps because they are extremely hot. In general, the more power (watts), the more heat. Also think of the outlets. 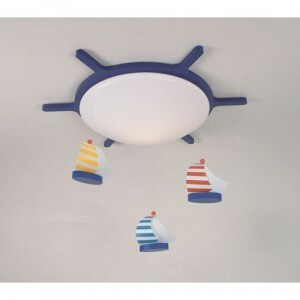 What type of kids room light would you choose? 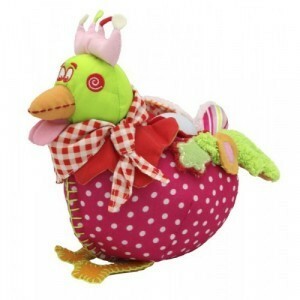 Children's Rooms provide a wonderful opportunity to create a cheerful room for your child. Think of the favorite Disney character or sports. 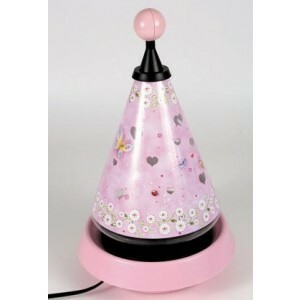 Make your choice of lamp for kids room a fun experience for you and your children by choosing together. What about night lights? From the decorative to the practical, night lights are available in many styles and colors. Want the mains or battery nightlight? 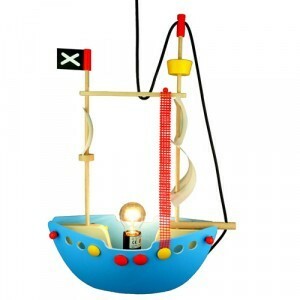 Choose scattered or diffused nightlight so that your child feels comfortable in the dark. 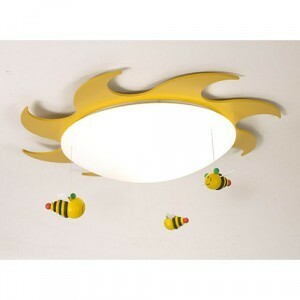 Kids room lamp - nice lighting for the kids room? Right at Per Sempre Toys!